Carlson Gracie Jr. Seminar on July 15th! 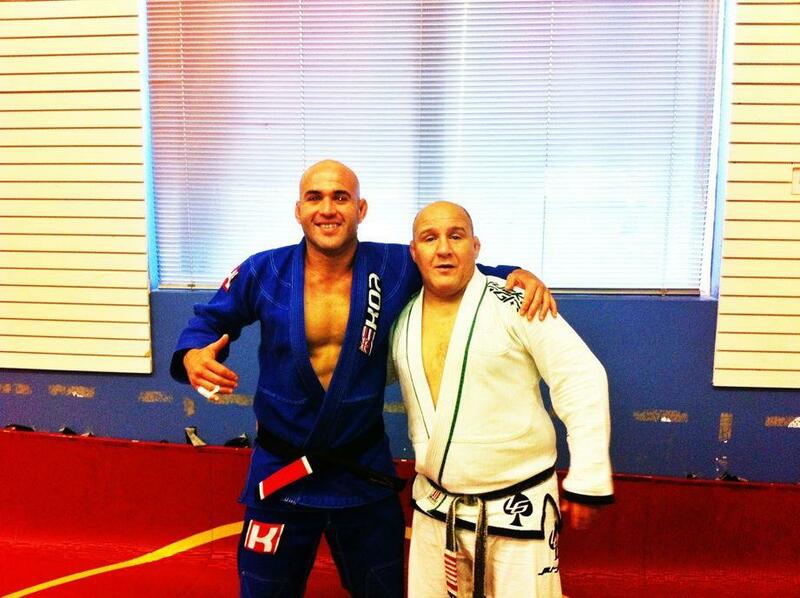 Carlson Gracie Jr. will be joining us on July 15th from 6pm-8pm for a seminar. Cost is $40. Bring your gi and get some knowledge from one of the most respected Brazilian Jiujitsu teachers around.